In the heart of nature. Accessed via the villages of Le Tour and Vallorcine, the snow-covered alpine pastures offer numerous possibilities on two distinct mountain sides. 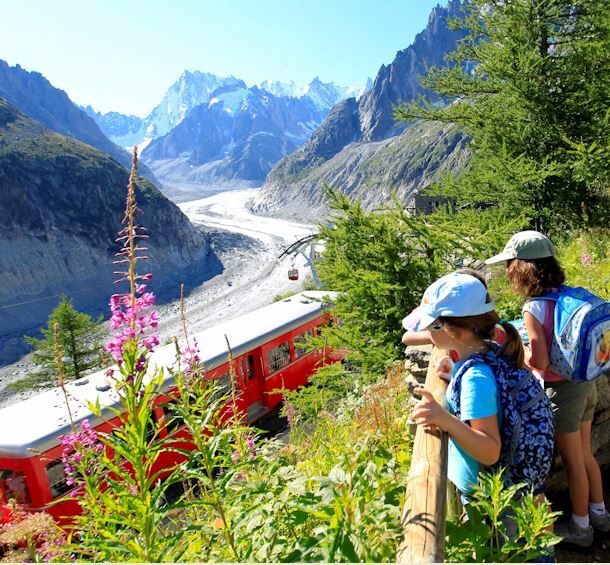 From Charamillon, enjoy the wide open gentle slopes overlooking the entire Chamonix valley and on the Vallorcine side, ski beautiful tree-lined pistes bordering on Switzerland. Filmed slalom on Balme ski area : At the BMW xDrive skimovie area (on the ‘Col de Balme – Autannes’ piste right next to the Col de Balme – Arve lift), your run will be filmed ! From 22/12/2018 to 08/02/2019, daily between 9 am and 4 pm. From December 22nd until December 21st: partial opening according to weather conditions. Last return from Charamillon at 4.45pm. From 09/02 to 14/04/2019, daily between 9 am and 4.30 pm. From 15/04 to 22/04/2019, daily between 9 am and 4.30 pm. Balme area only with Charamillon cablecar, Autannes chairlift and Col, Plan des Reines and Aiguillettes t-bar lifts open.